With change comes new chances—to succeed, to learn, to grow. Kim Smith has learned this over and over again in her time with Veolia North America. Since joining the company, she has seized the many opportunities afforded by its structural changes, particularly over the past few years. And, most recently, she has even restructured her own role in the company and created a new career path, at just the moment she was thinking of moving on to another job. Smith’s journey to Veolia was a decade in the making, and she’s been continuously climbing since she got there. She earned a BS degree in accounting from Indiana State University in 1994, and over the next ten years, she worked in several locations (including Louisiana and Illinois) and in several industries (including banking and healthcare) before joining Veolia’s Indianapolis office in 2004. The global environmental company provides services in water, solid-waste, chemical, hazardous waste, and energy management for municipal, commercial, and industrial clients. Smith, who had moved to Indianapolis to start a family, took a job with the company’s IT department as a business analyst supporting the ERP program. “At that time, the company was evolving,” Smith says, adding that it was going through major divestitures and restructuring. “In my first two years with the company, I had six different managers.” The upheaval was stressful, she admits, but she found her way through, earning three promotions to go from business analyst to project manager to manager. In 2015, she transitioned from IT to finance, first as senior director of payroll shared services and then to vice president of finance shared services, in 2016. As vice president, she was responsible for payroll, human resources information systems, the payroll tax for staff in the US and Canada, and accounts payable for the US and part of Canada. At the same time, the company implemented a new payroll management system. “It did not go as planned,” Smith says. “It was done quickly, while aligning business policies, staff, and changing leadership. As you can imagine, it was a very rocky implementation.” She spent most of 2014 supporting its stabilization. Her first role in payroll shared services involved stabilizing the payroll function. At the same time, the parent company, in Paris, introduced a new human capital management solution, and Smith was tasked with coordinating its rollout with the restructured payroll system. “Much of 2016 was spent getting all these systems to work as one solution for the US and Canada,” she says. Then, in 2017, the company decided to close the Indianapolis office, where payroll shared services was located, and move it to Milwaukee. Smith had to both retain the Indiana staff—to complete the system rollout—and hire and train a new staff in Wisconsin to take it on. “I had to put my own situation to the side and focus on retaining and motivating staff through the go-live of a new system, knowing these people wouldn’t manage the system going forward,” she says. 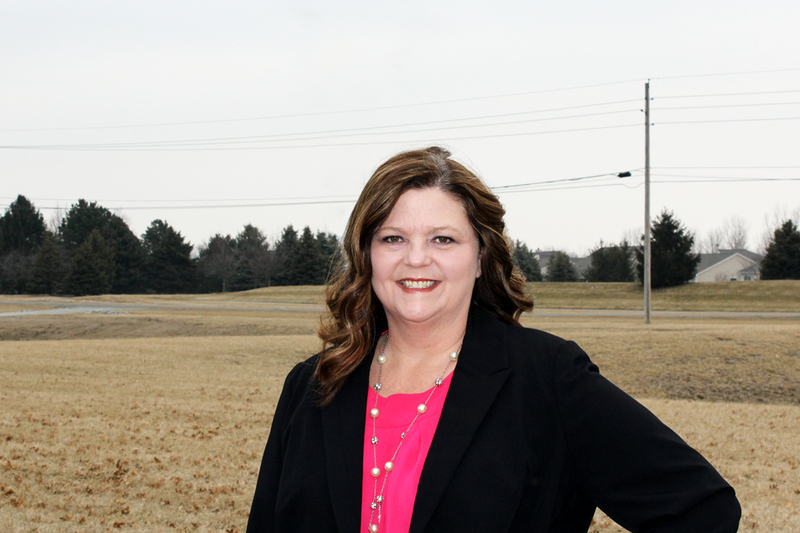 Fourteen years ago, Kim Smith reached out to Oxford Global Resources to connect her with The Right Talent. Right Now.® Since then, our partnership has encompassed such projects as SAP implementations, ERP support, and BI expertise. We’re proud to partner with Kim and support her vision for outstanding IT development, and overall project objectives.